Purple Essentials - Natural Skin Care for a pure and simple life! : EXTENDED!!! 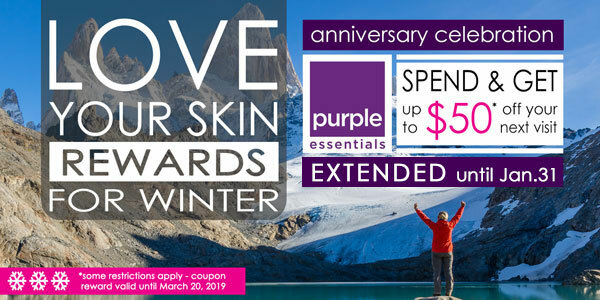 Purple Essentials Celebrates 2nd Anniversary with Love Your Skin REWARDS for Winter! !